Are you using a Qualcomm based Android smartphone or tablet? If yes are you looking for a way to flash firmware in your device? If yes is your answer again, you are in the right page. Download Qcom Phone Download Tools from here, install it in your computer and use it to flash firmware on your Qualcomm device. By using this Gionee Qcom Phone Download tools, you can easily flash stock ROM firmware on your Android device with Qualcomm chipset. 1) Supports Multiple Platforms: Gionee Qcom Phone Download Tools allows you to flash firmware on multiple platforms. So, using this flash tool, you can flash firmware on both 8×26 and 8974 platforms quite easily. 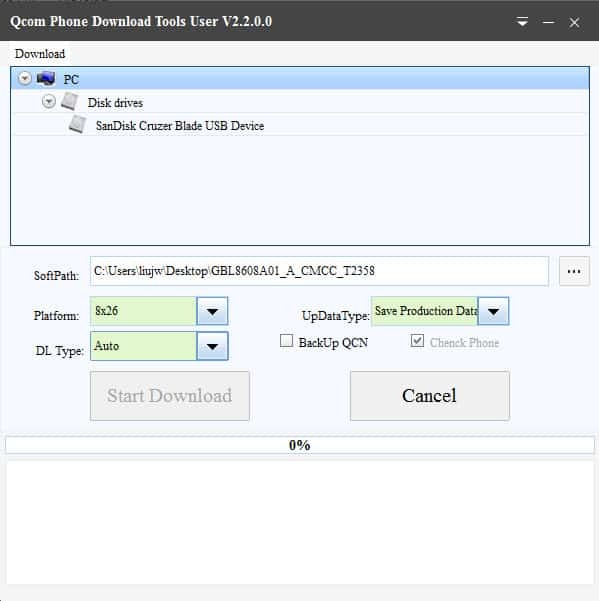 2) Supports Multiple Download Type: This flash tool allows multiple download types i.e., Auto (default download type for most Qualcomm devices), Sahara and Firehouse. 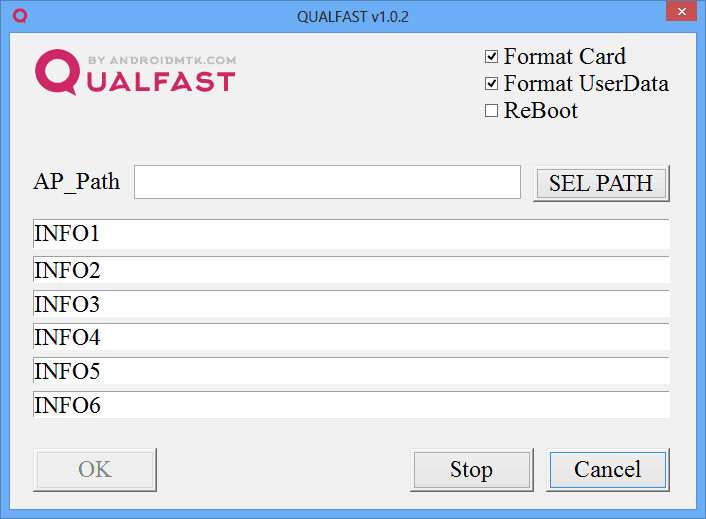 3) Supports All Qualcomm Devices: Using this download tool, you can flash stock ROM firmware on all Qualcomm smartphones and tablets. 4) Supports All Versions Of Windows: You can use this flash tool on all versions of Windows computer i.e., Windows 10, Windows 8.1, Windows 8, Windows 7, Windows Vista and Windows XP. 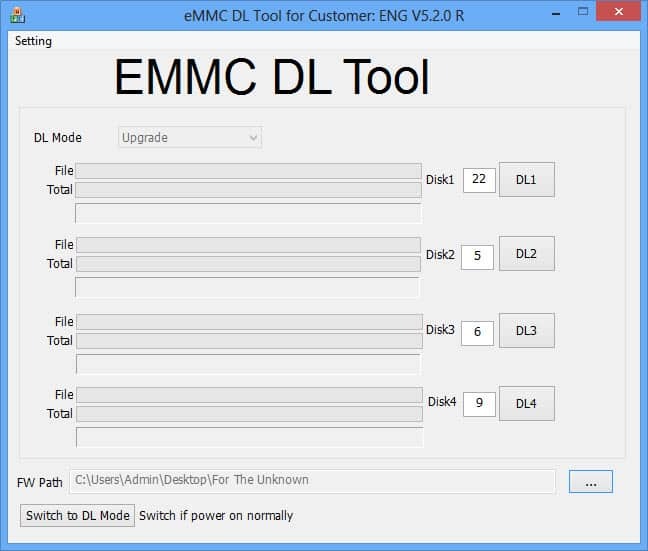 5) Multi-language Support: This flash tool offers multi-language support i.e., English and Chinese. To change the language, click on the “Drop Down” button in the top right corner of this tool in your Windows computer. 1) Qcom Phone Download Tool is created by Gionee Communication Equipment Co.Ltd. Shenzen. So all credits must go to them. 2) This tool supports all versions of Windows operating system. But this tool doesn’t support Mac or Linux based operating system. 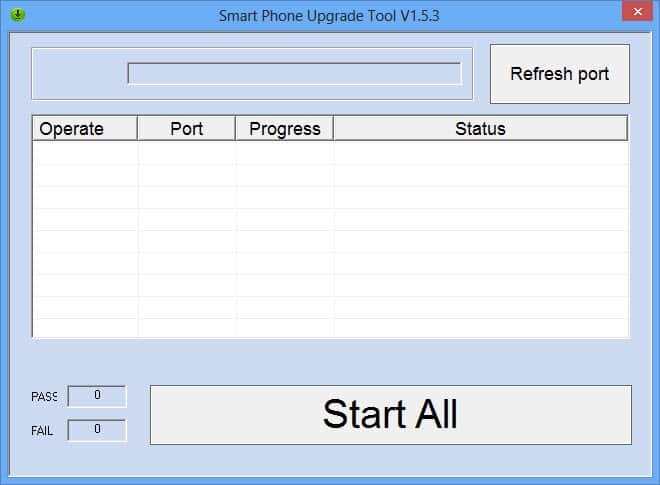 3) You can use this tool for flashing stock firmware in devices with Qualcomm chipset. It doesn’t work for devices with any other chipset.